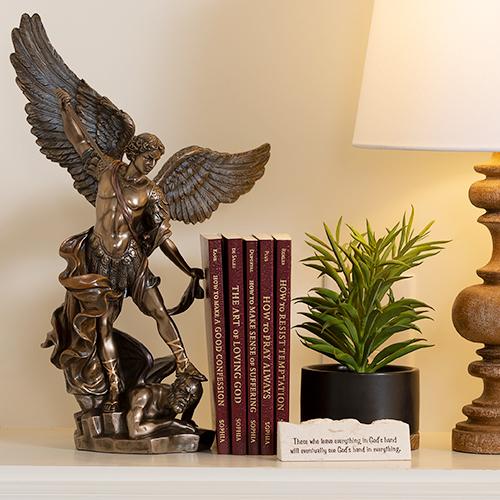 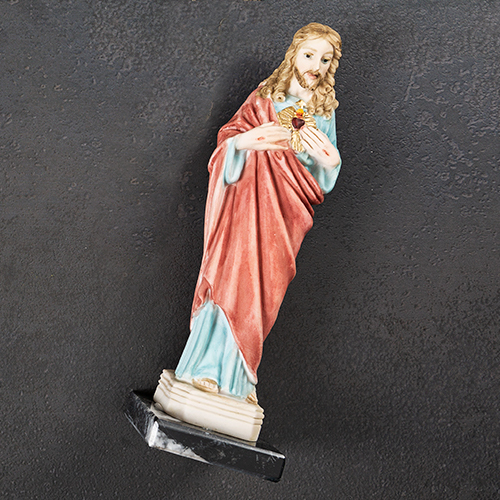 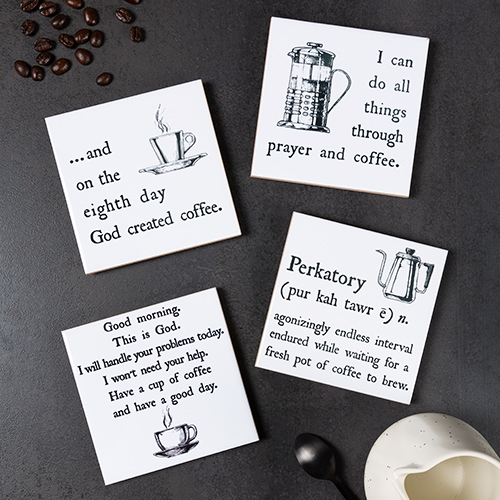 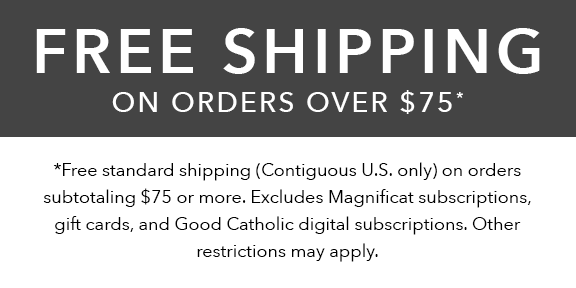 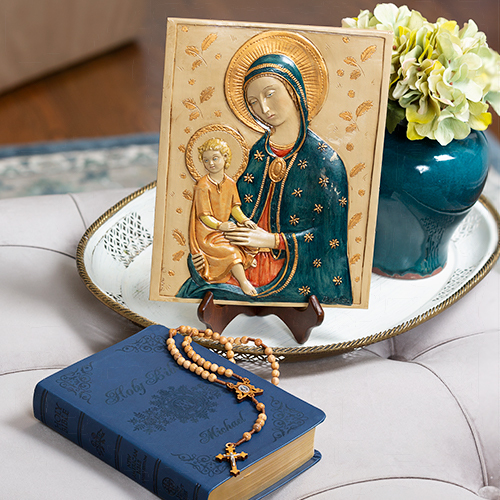 Special devotions have historically originated from particular practices in religious orders. 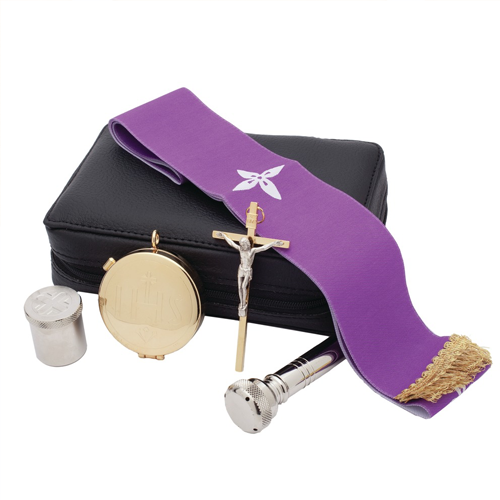 Various devotions are known for bringing indulgences and intercession on our behalf. 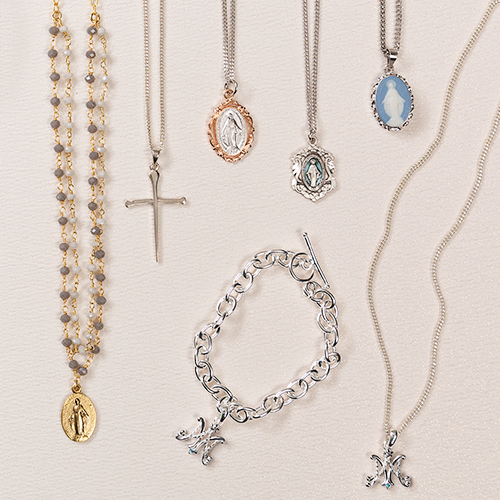 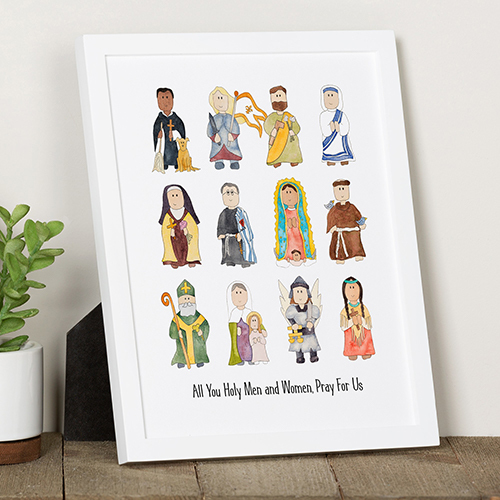 Some common special devotions include the Rosary, Divine Mercy, Holy Face of Jesus and the Chaplet of St. Michael. 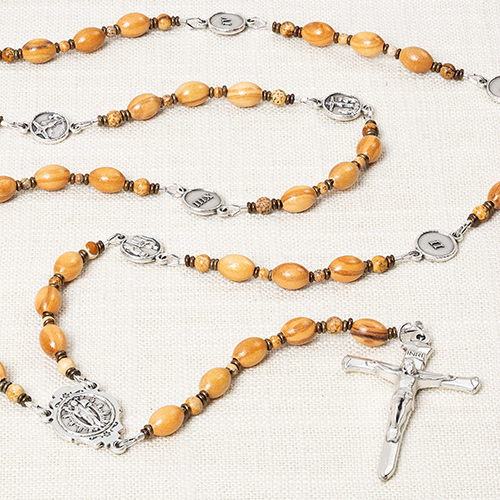 Special devotion rosaries and chaplets are uniquely designed to reflect images and characteristics of individual places and saints. 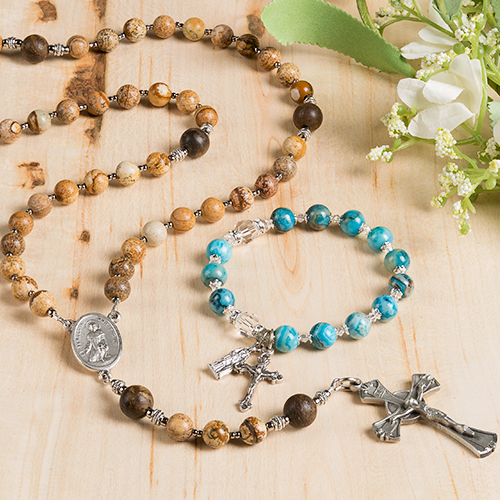 Special devotion beads are often paired with distinct prayers and meditations, adding variety to and expanding on your prayer life.